Free, confidential and independent Disability Information and Advice for people living in Edinburgh. Advice line open 5 days a week: 0131 475 2370, Monday – Friday 10am-4pm (answer machine available during busy times). Please note we don’t provide a drop-in service. All face to face appointments have to be made in advance (see details below). Grapevine provides disability information and advice on a free, confidential and impartial basis. The service is funded to work with people aged 16 years old and above, living in Edinburgh. What type of information and advice is offered? 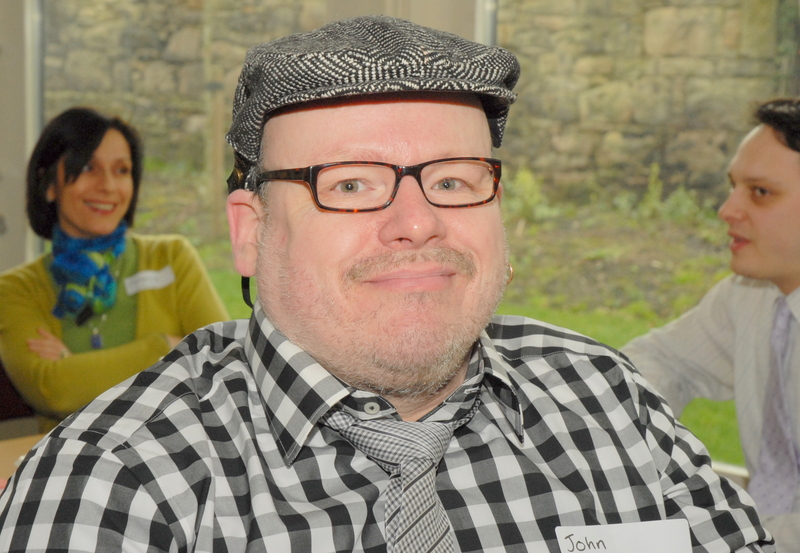 Grapevine has specialist expertise in responding to the advice and information needs of disabled people, people with long term conditions and older people in Edinburgh. We are managed by disabled people and our advisors work to enable service users to take up their rights and entitlements, through the provision of up to date, accessible, independent and locally based information and advice. Disability Benefits (including help with forms at our office in Edinburgh, by appointment only, for Personal Independence Payment and Attendance Allowance claims). Older people’s benefits (including benefits check appointments for people living in Edinburgh aged 65 years old and above). Rights at work and learning opportunities for disabled people. Health and personal issues, including where to get emotional support, self-management classes, etc. Access issues and where to get help with legal matters. Publications and factsheets (check out these on the Grapevine section of the E-library). Advising on the options available. Making referrals and signposting where appropriate. We aim to provide a high quality of service and adhere to information standards to guide our work, including Scottish Accessible Information Forum standards. Check out our page on what you can expect from the Grapevine service (link). You can contact Grapevine via the helpline number which is 0131 475 2370, Monday – Friday, 10am-4pm (answer machine available during busy times). You can also email us your enquiry to: [email protected] at any time. We aim to respond to email enquiries within 2-3 working days. Alternatively you can also get in touch via our online Enquiry Form. You can also request information by fax or via letter to our postal address (link to Contact us). Can I make an appointment to receive information face to face? Appointments can be offered to people aged 16 and above who live in Edinburgh who require assistance with Personal Independence Payment Forms (PIP) and Attendance Allowance (AA) Forms, at our office in Edinburgh, based at Norton Park, 57 Albion Road, Edinburgh, EH7 5QY. All appointments have to be arranged in advance with an advisor (e.g. via advice line or email), we cannot accept ‘drop-in’ referrals. We can also provide benefit check appointments to people aged 65 and above living in Edinburgh to ensure they are claiming benefits they are entitled too. Please use our contact details above to arrange this in advance on 0131 475 2370 or email: [email protected] or fill in our online enquiry form.